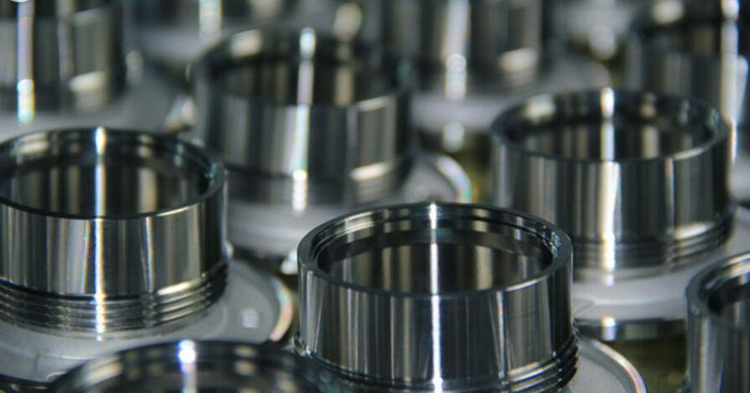 CNC machining is available in a wide scope of hard plastics and metals, we can produce your prototypes in tight tolerance via this mature technology. It is good for you to get real material parts to verify your design. CNC Rapid Prototyping China is one of our core service at TEAM Rapid. ABS, PMMA, Nylon, Delrin, Aluminum 7075 T6 and Aluminum 6061 T6, brass and steel are the most common machined materials here. Vacuum Casting process is similar to injection molding, but actually there are 2 different processes, this process is the ideal option for low volume customized plastic parts, products made by vacuum casting can be almost the same as real injection molded parts. Making a master model in SLA or CNC is the first step, then using the master to create a silicone mold and pour the PU material into the mold for copying the master. The silicone mold life time is around 15 shots, varieties PU material available for satisfying your production needs, there are ABS-Like material, PMMA-Like material, POM-like material etc. 3D printing is a great method for manufacturing very thin walled and small complex prototypes. If speed is a matter, you can consider 3D printing process. We provide SLA and SLS service and specialize in delivering accurate SLA and SLS rapid prototypes. For the detail information on Rapid Prototyping China, welcome to contact us at sales@teamrapidtooling.com. Why Souring Plastic and Injection Molding Service In China? What You Should Consider Before Starting Molding Project?